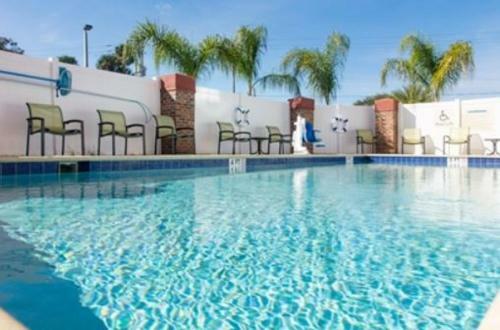 Located in Palatka, 41 km from St. Augustine, Hampton Inn - Palatka features a year-round outdoor pool and fitness centre. You will find a 24-hour front desk at the property. The nearest airport is Daytona Beach Airport, 76 km from the property. 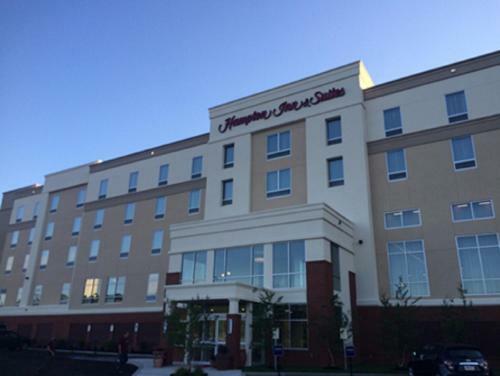 the hotel Hampton Inn - Palatka so we can give you detailed rates for the rooms in the desired period.